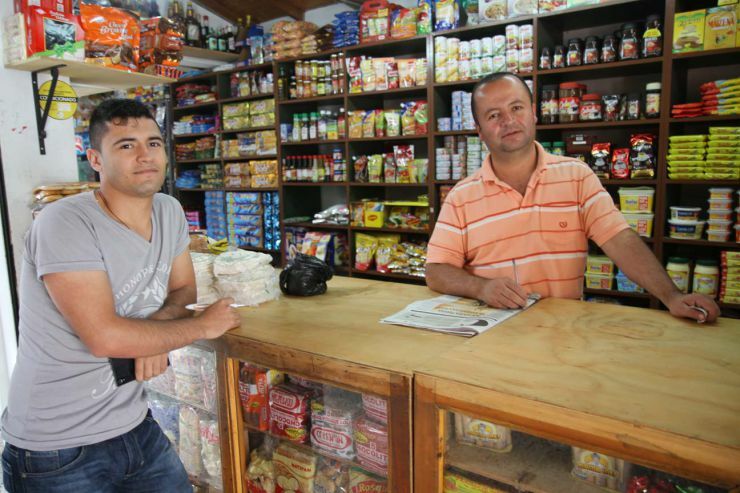 A new report from the online news and popular culture channel Fusion, explains the pros and cons of mobile money and why uptake is slow in Concepcion, Colombia. "Although the system provides clear benefits, such as facilitating the transfer of remittance money to relatives in far-off villages where banks don’t exist, it usually takes time for people to adapt to the new technology. It’s particularly tough to promote mobile money in places where it’s not used regularly to pay salaries...." Read on.